Bullard, Gabe. "Smart speakers are on the rise. Will news grow with them?." Nieman Journalism Lab. Nieman Foundation for Journalism at Harvard, 4 Apr. 2019. Web. 24 Apr. 2019. Bullard, Gabe. "Smart speakers are on the rise. Will news grow with them?." Nieman Journalism Lab. Last modified April 4, 2019. 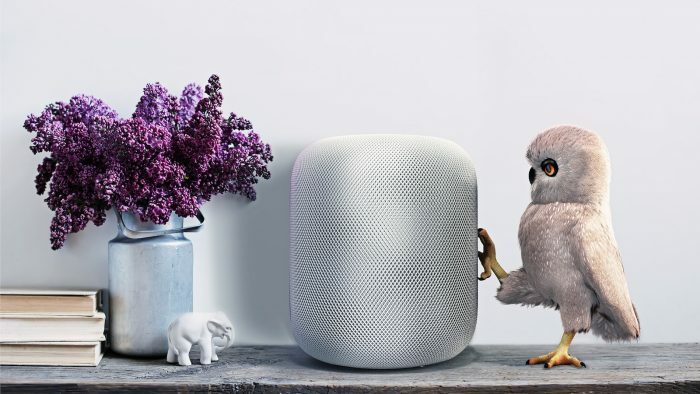 Accessed April 24, 2019. https://www.niemanlab.org/2019/04/smart-speakers-are-on-the-rise-will-news-grow-with-it/.